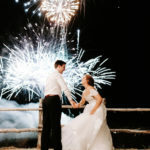 Celebrate with a Bang! 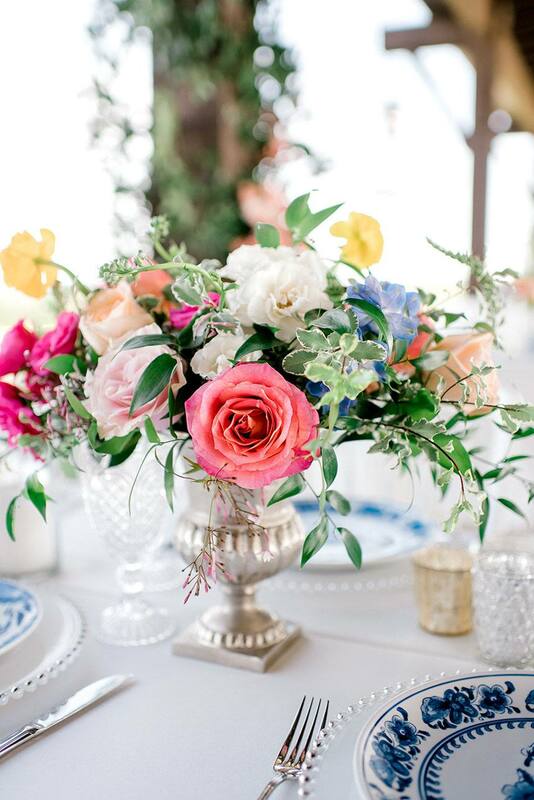 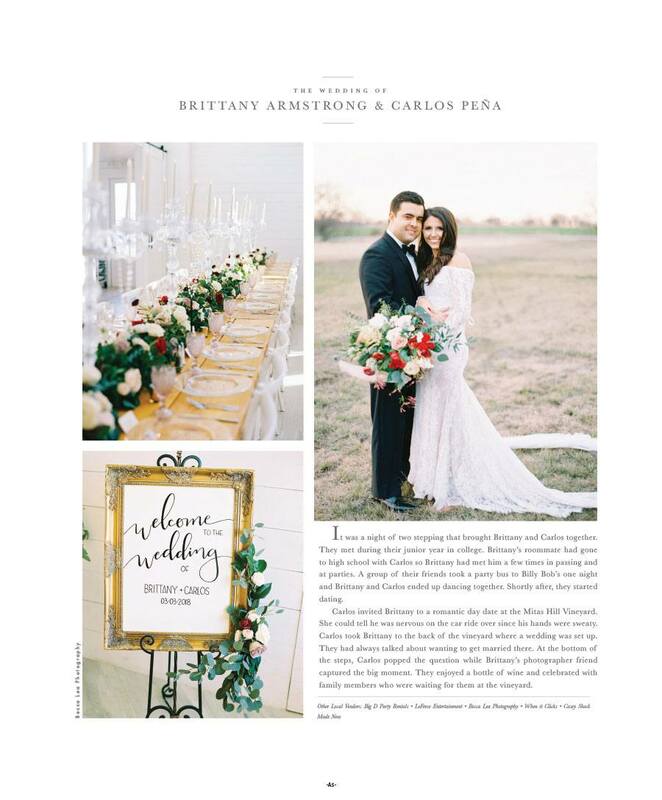 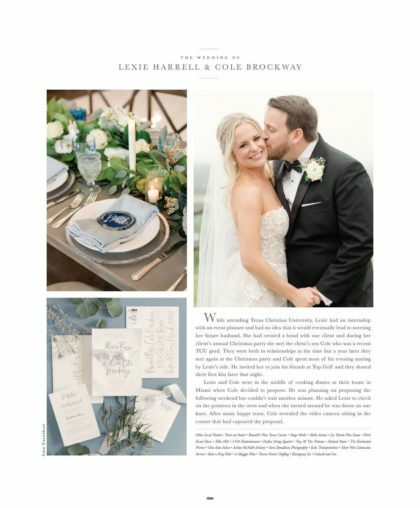 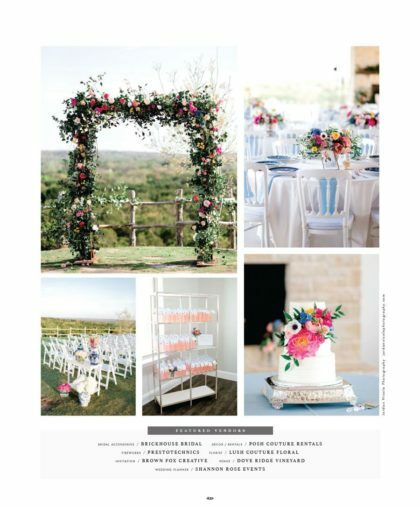 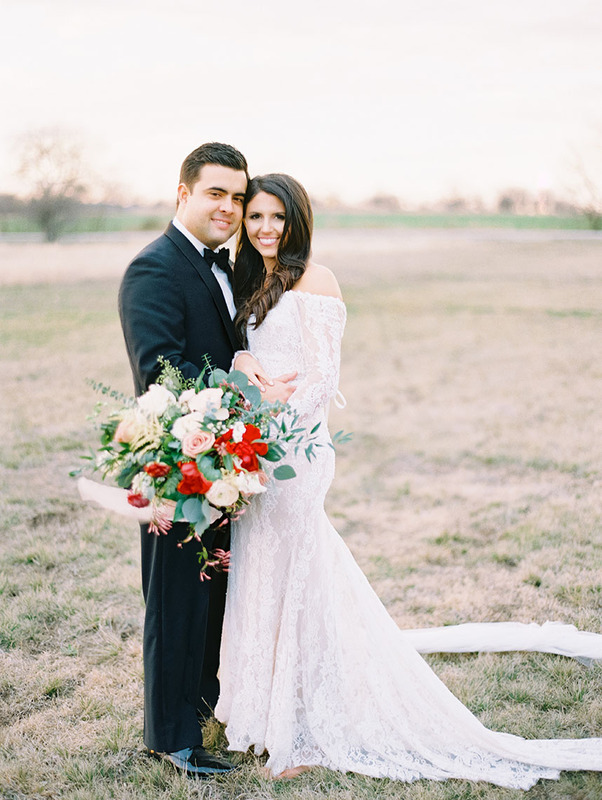 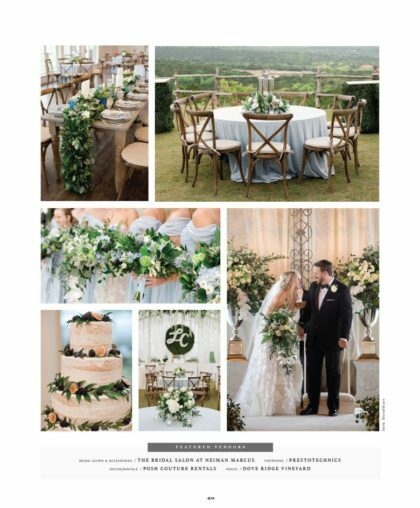 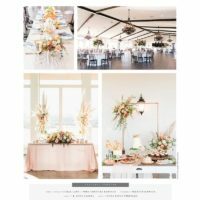 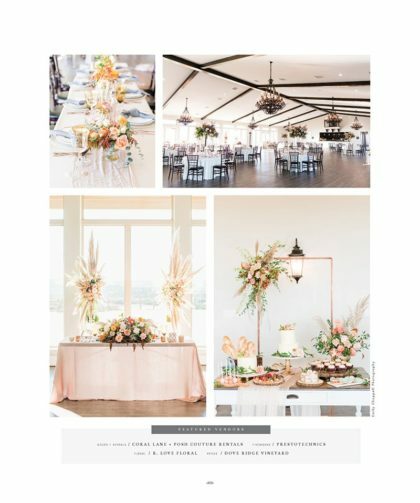 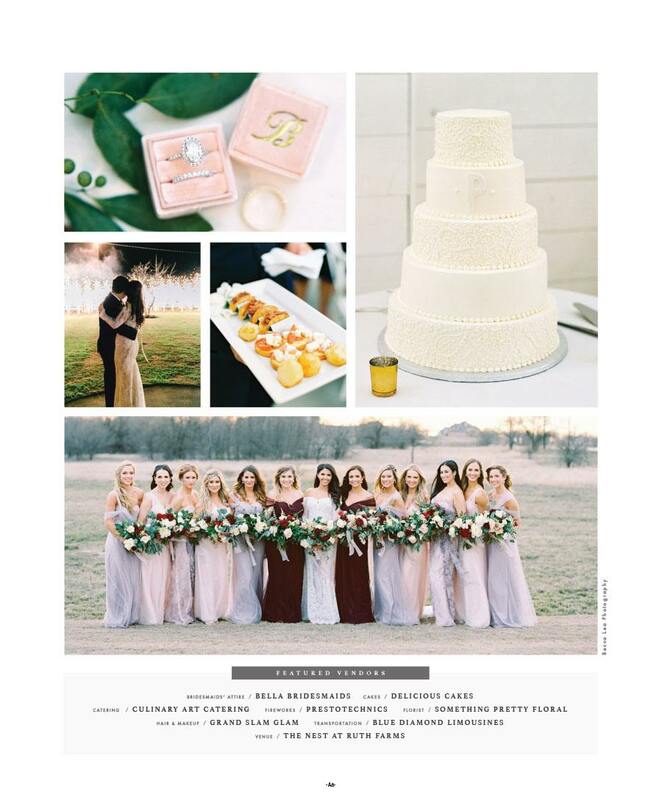 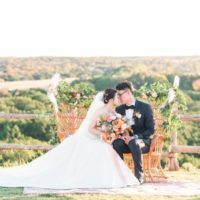 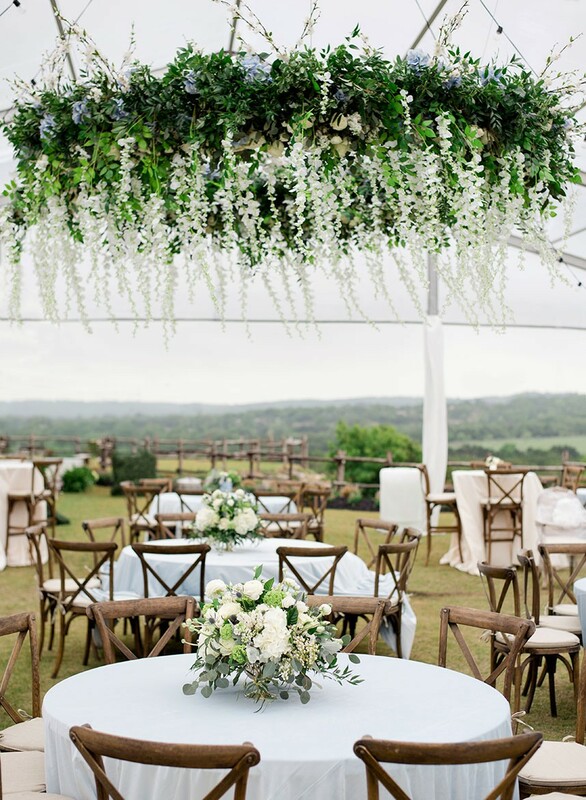 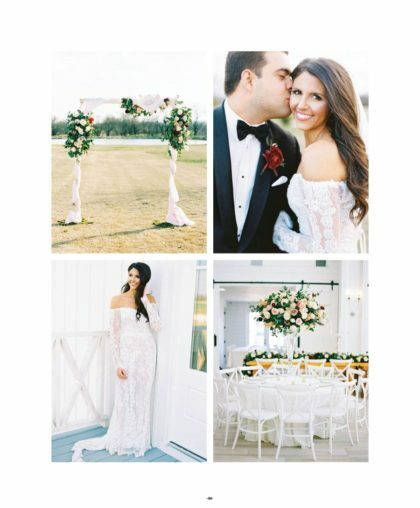 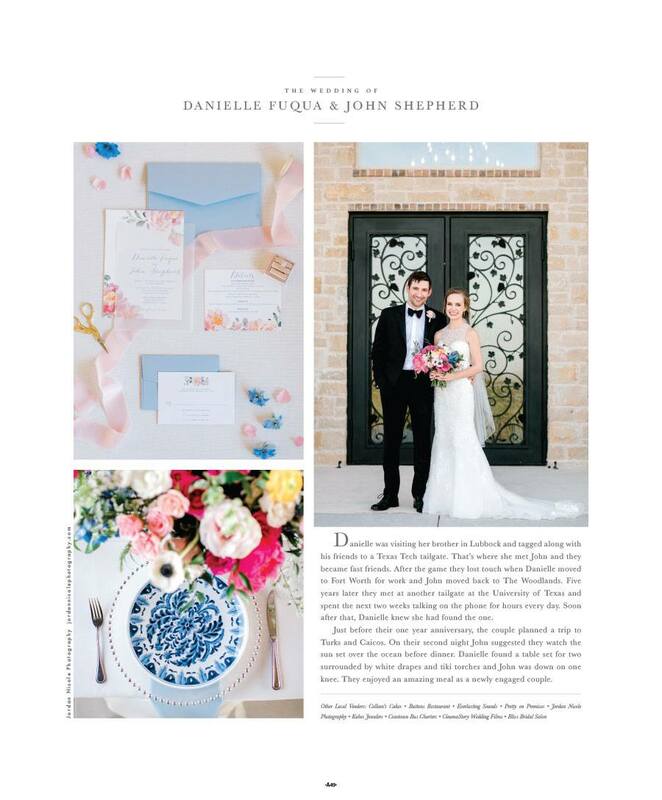 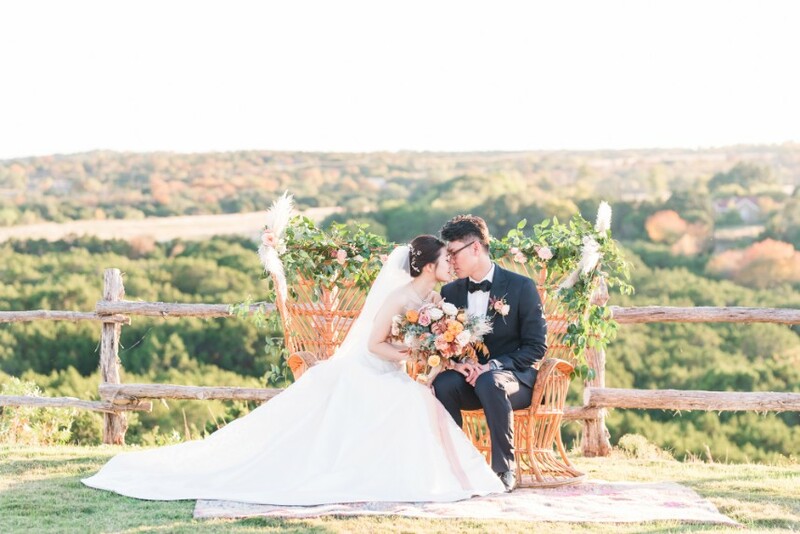 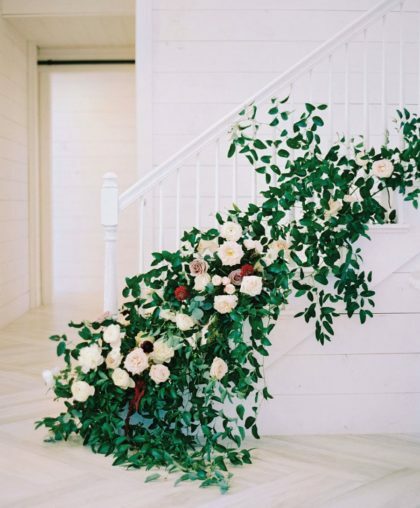 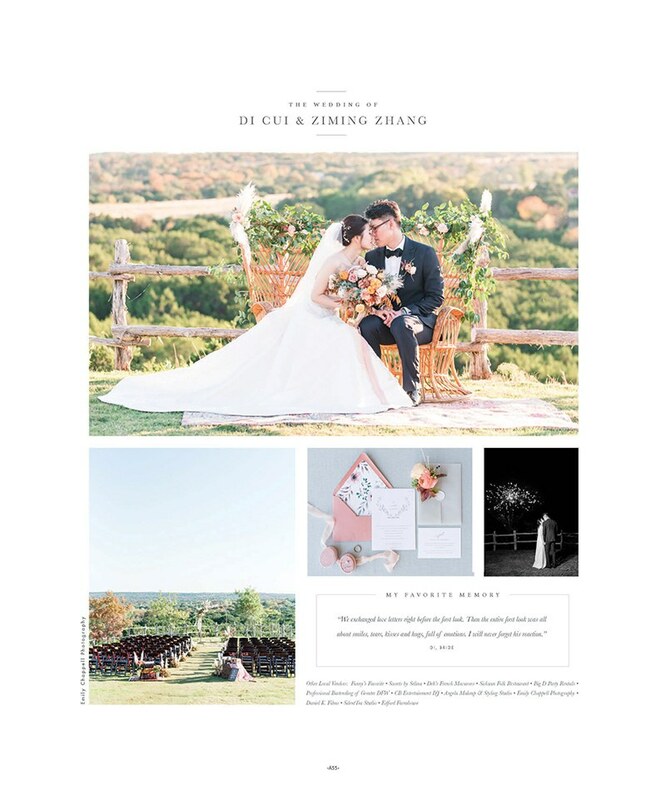 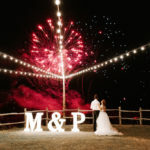 We started this company with the goal of bringing something really special to a couple's special day. 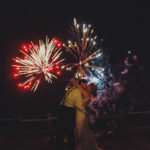 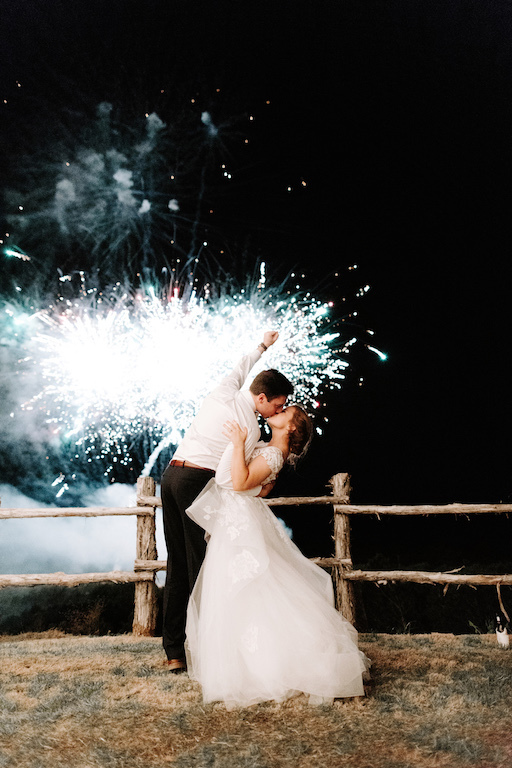 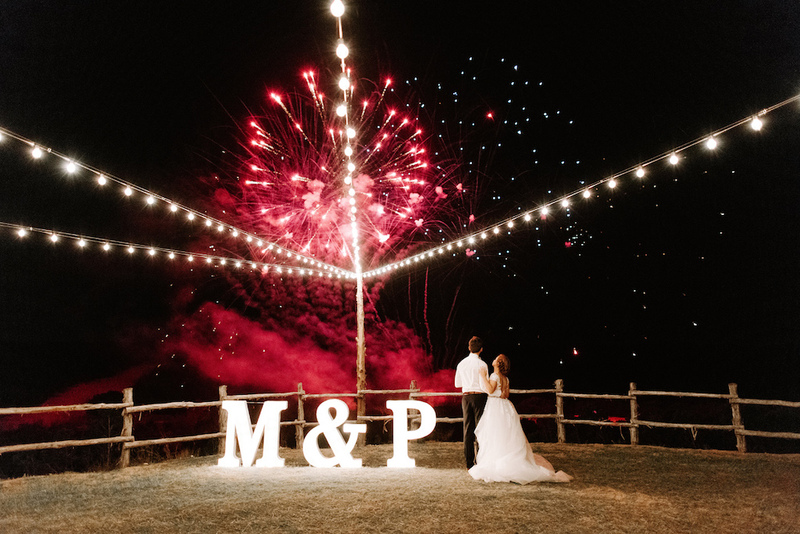 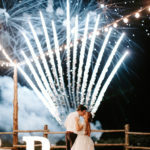 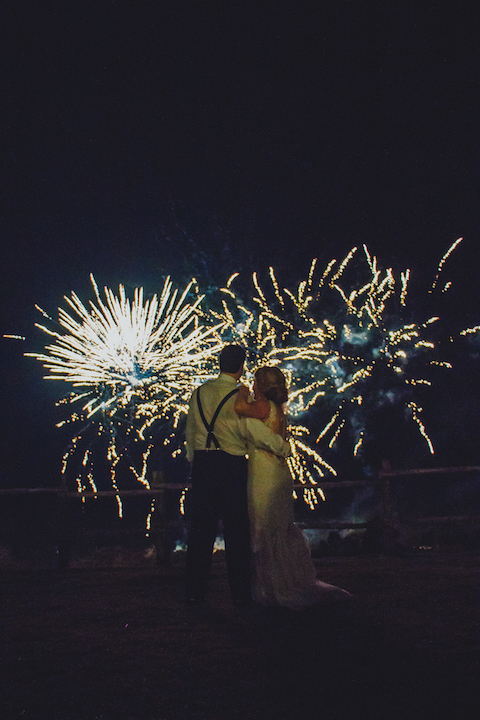 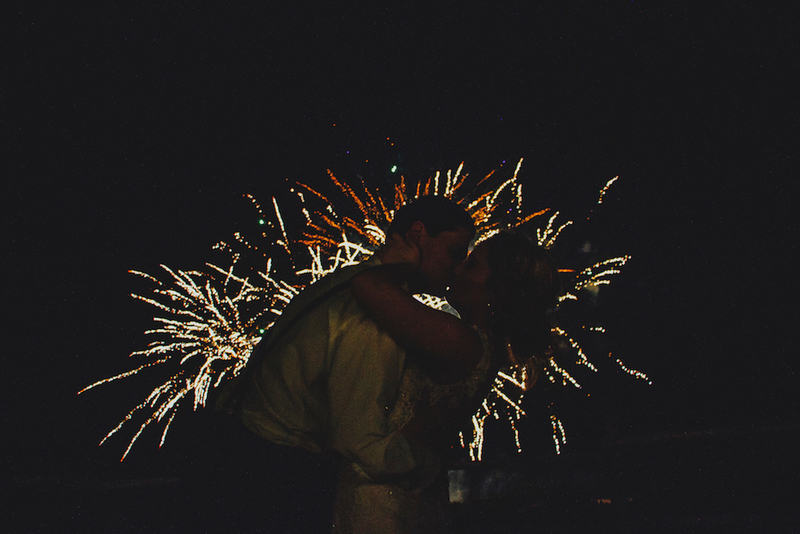 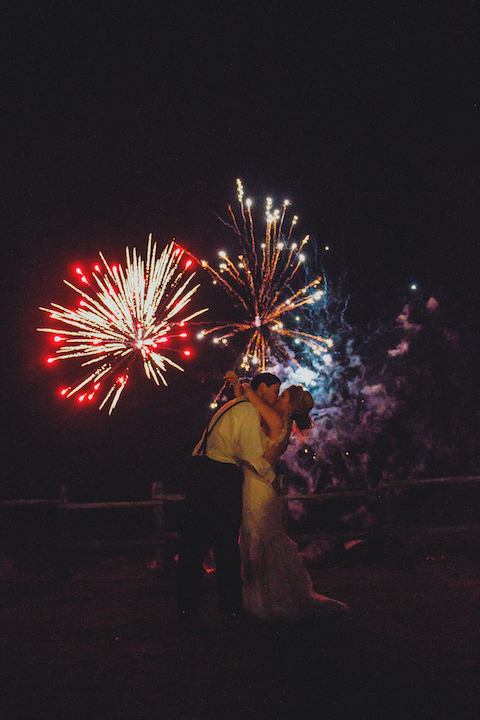 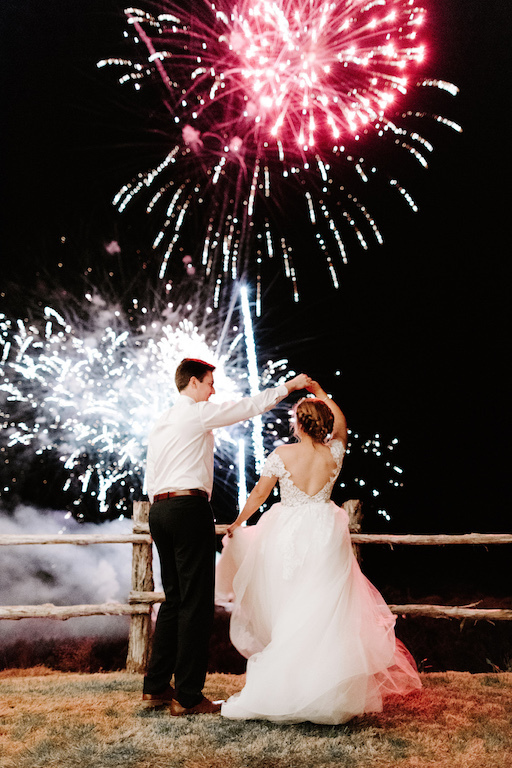 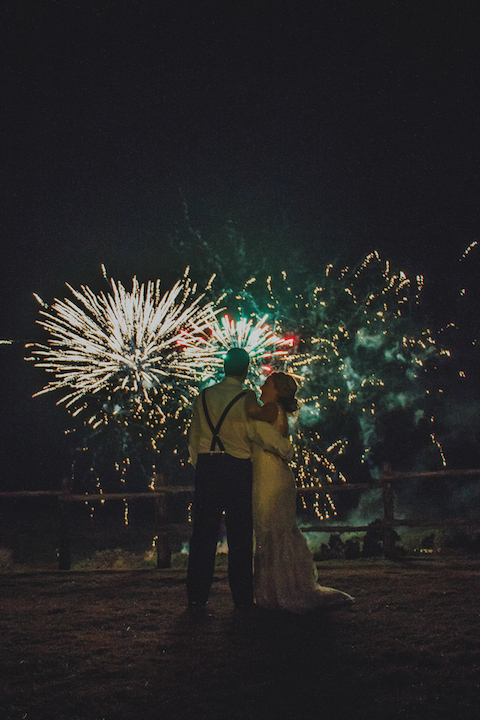 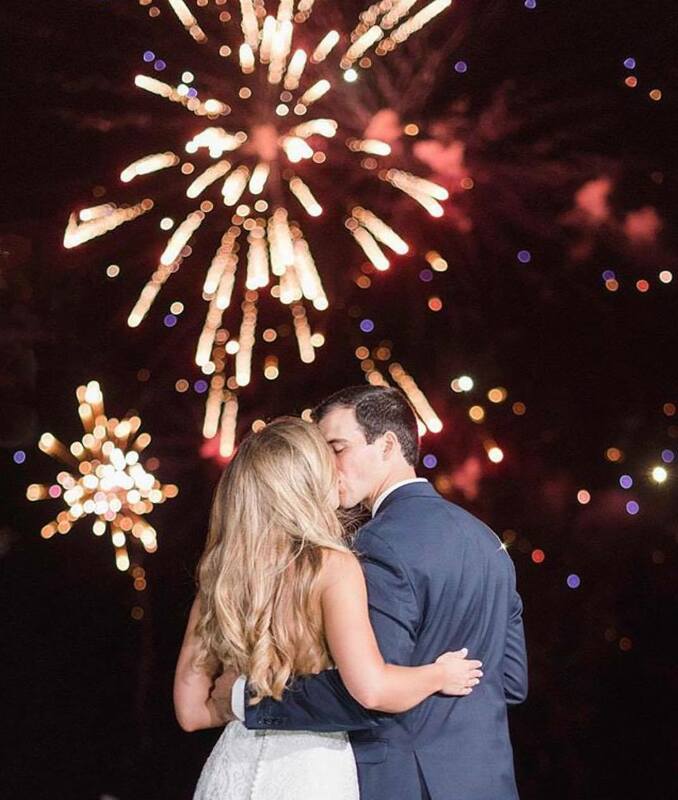 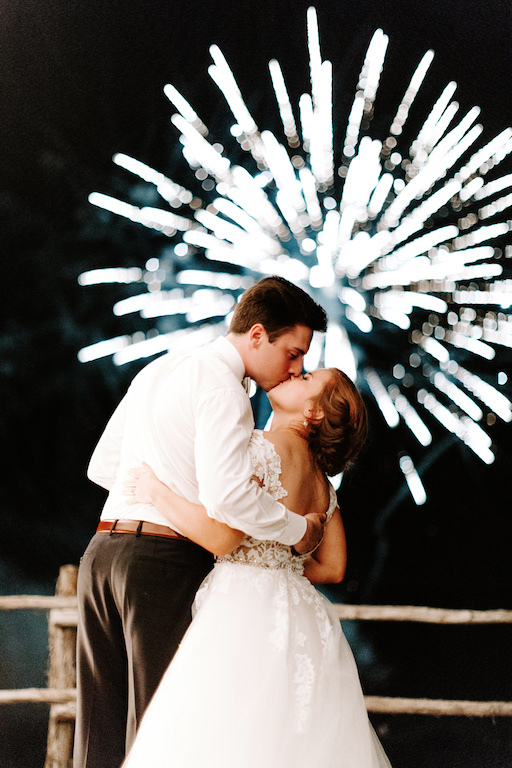 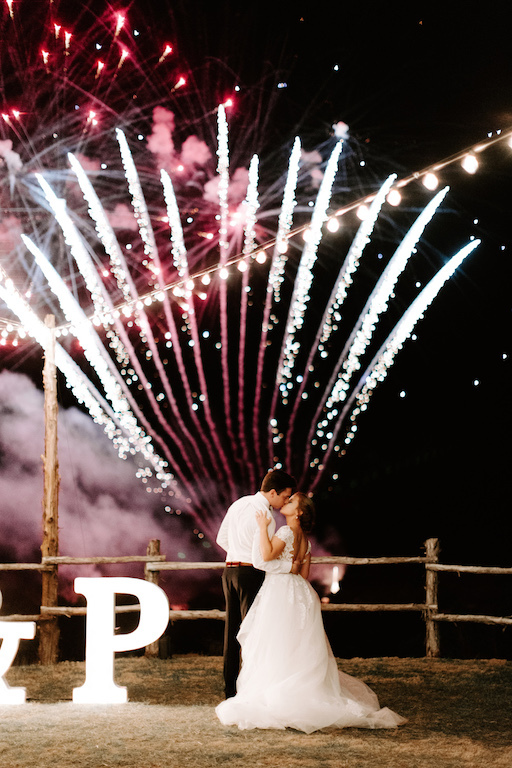 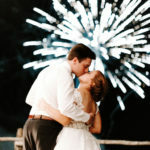 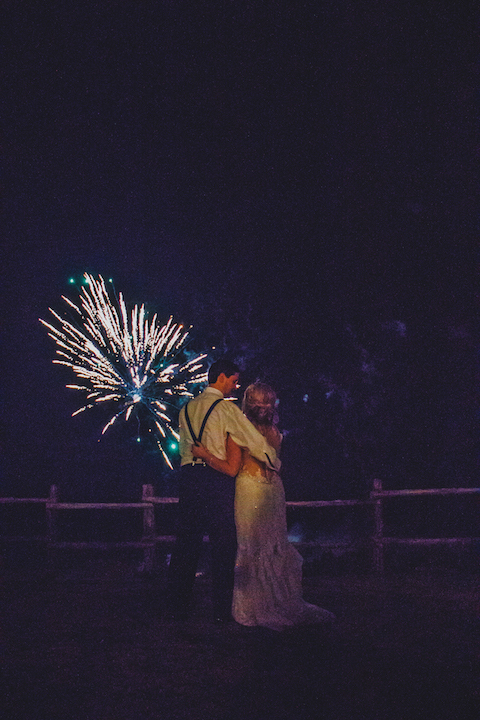 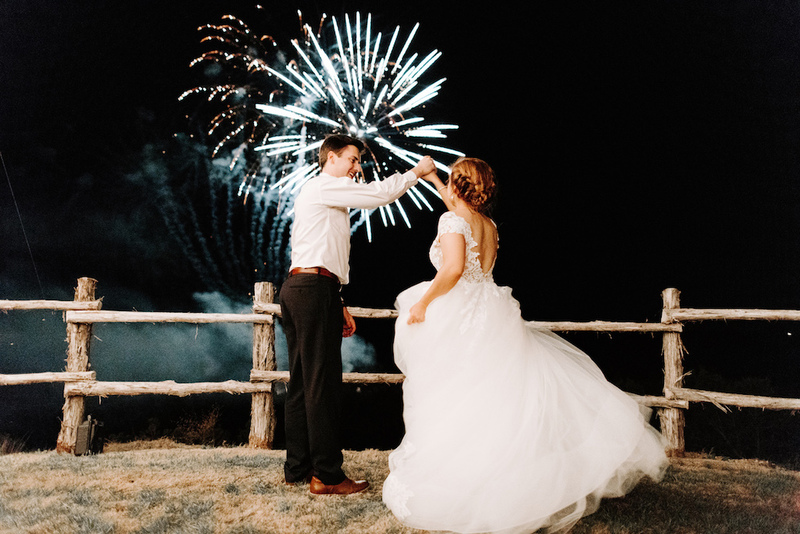 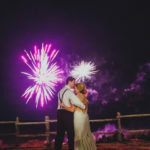 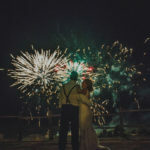 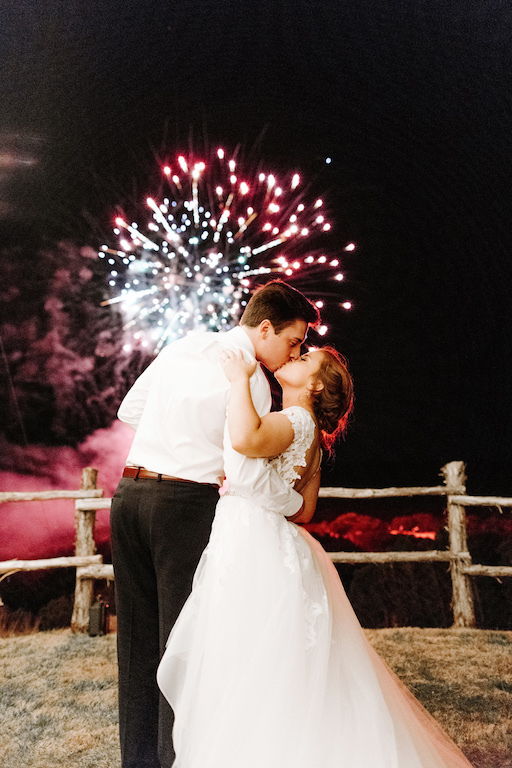 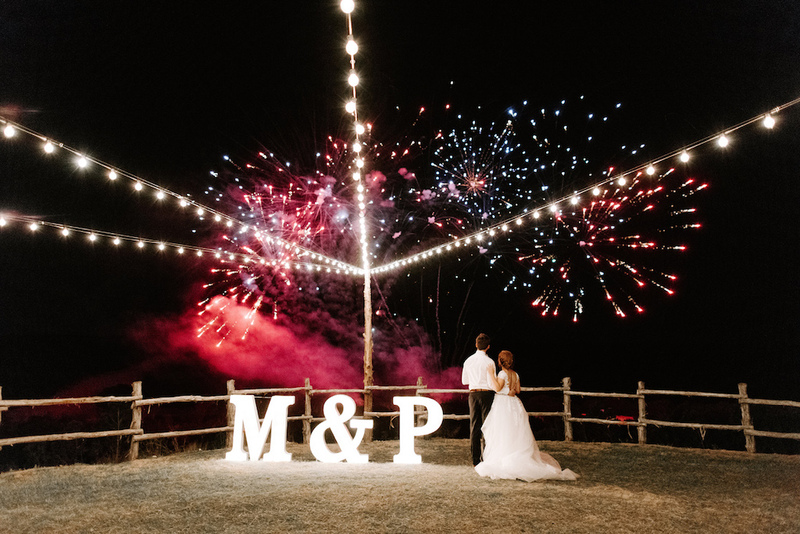 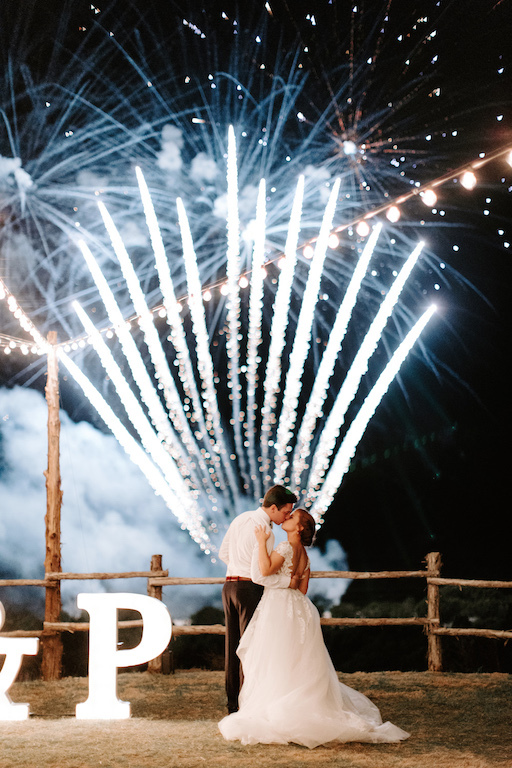 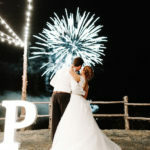 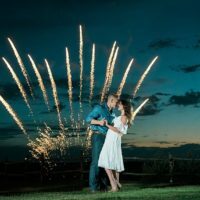 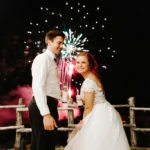 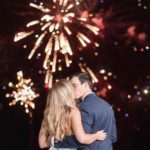 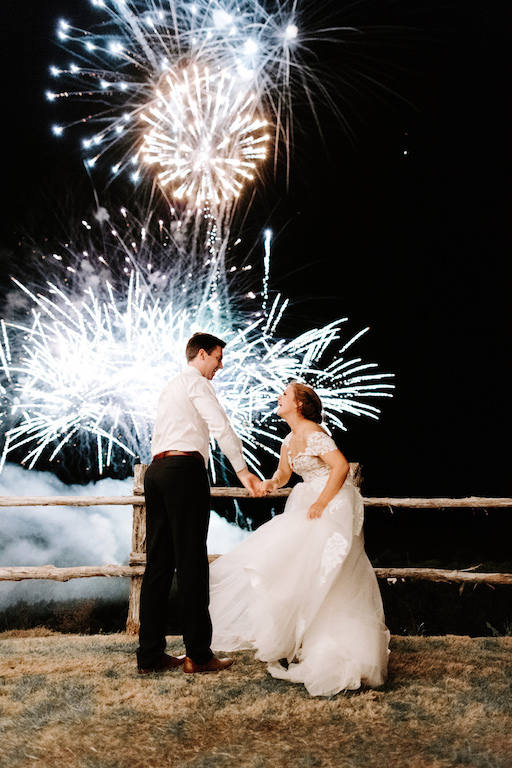 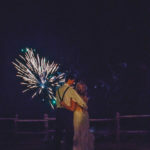 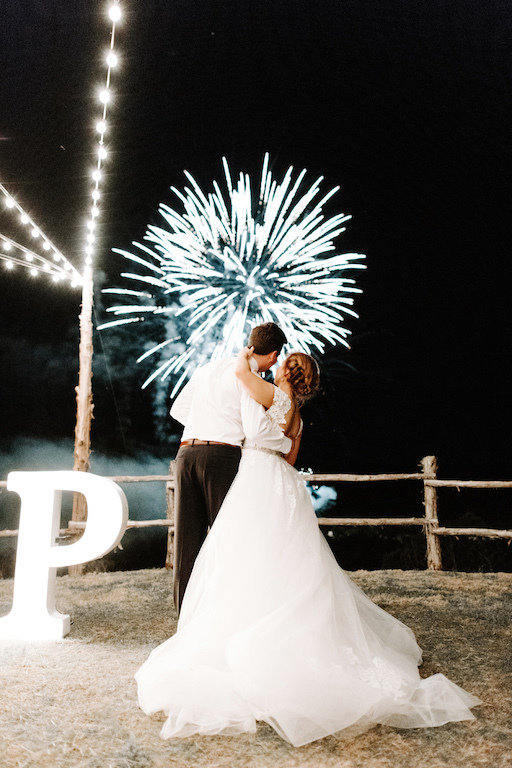 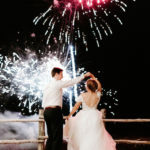 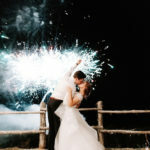 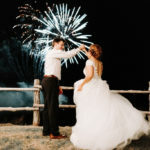 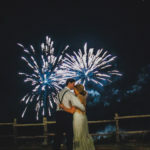 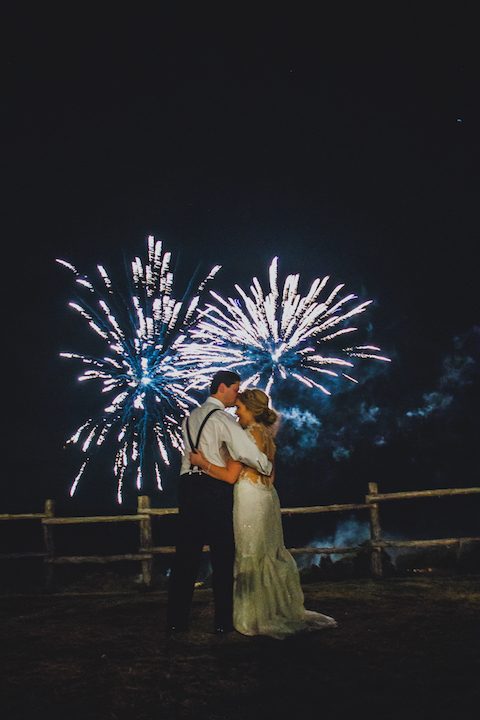 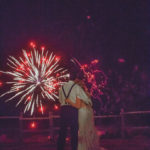 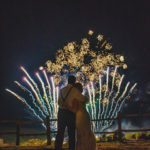 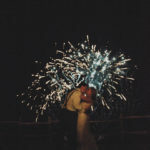 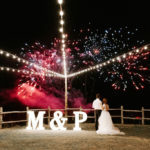 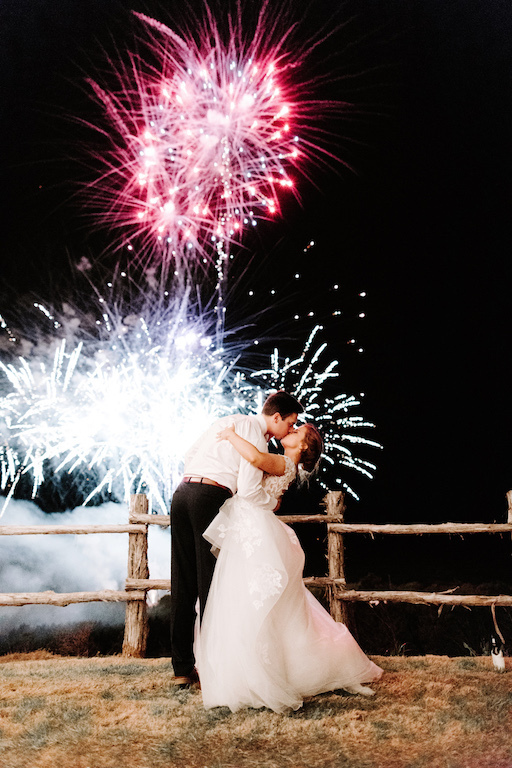 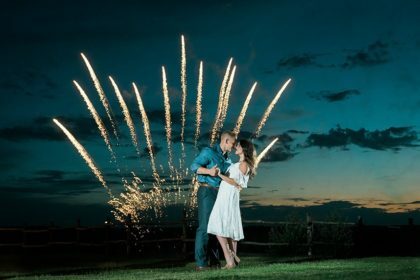 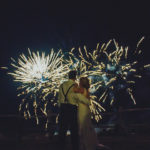 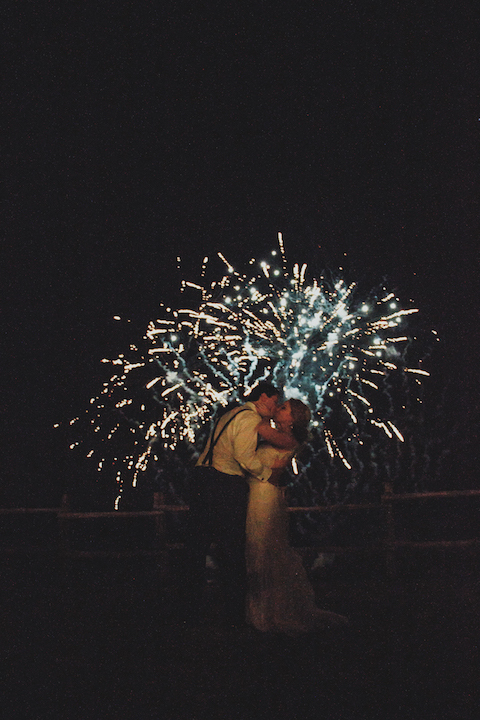 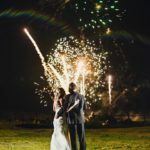 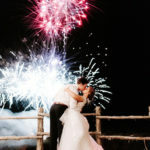 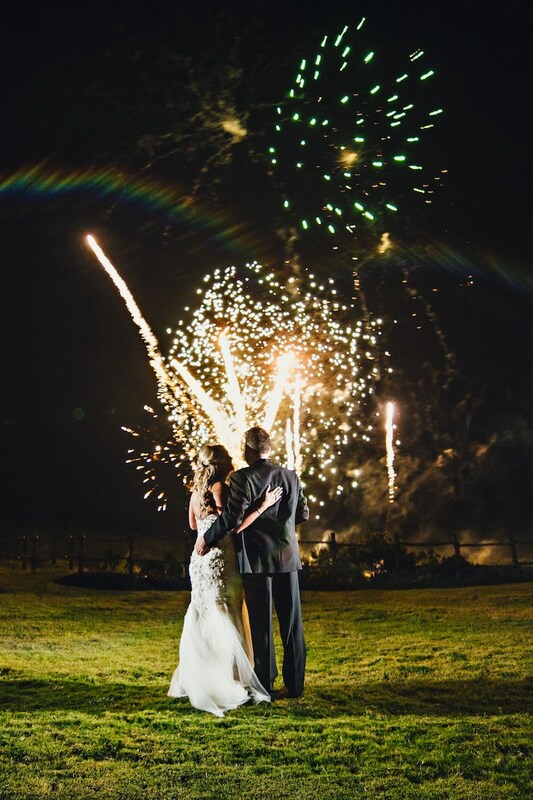 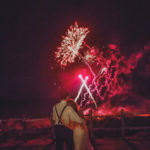 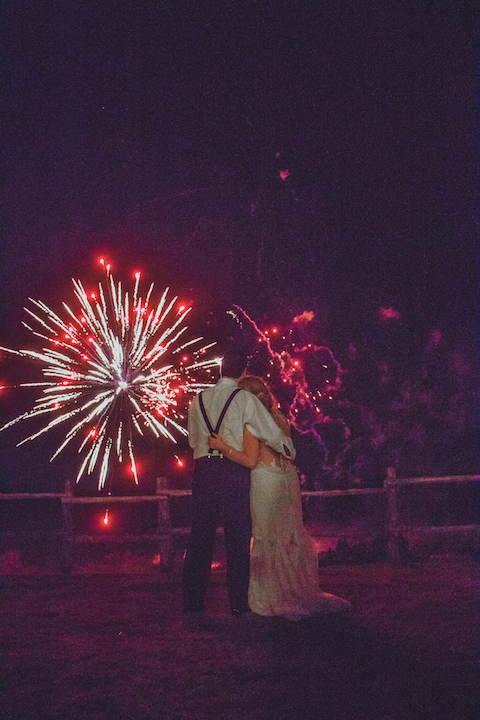 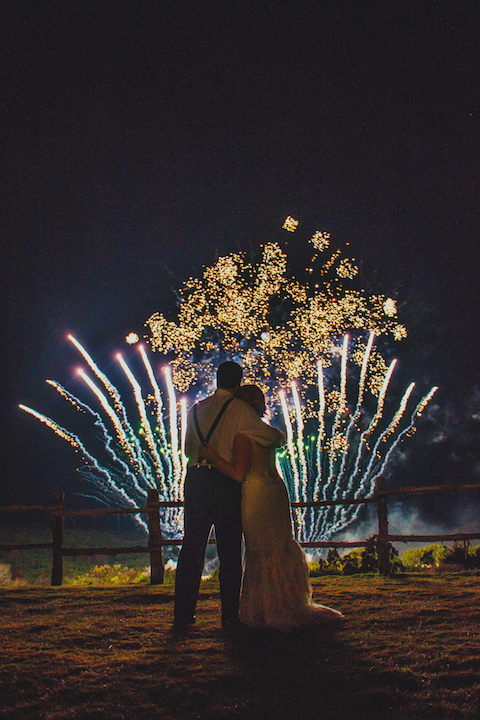 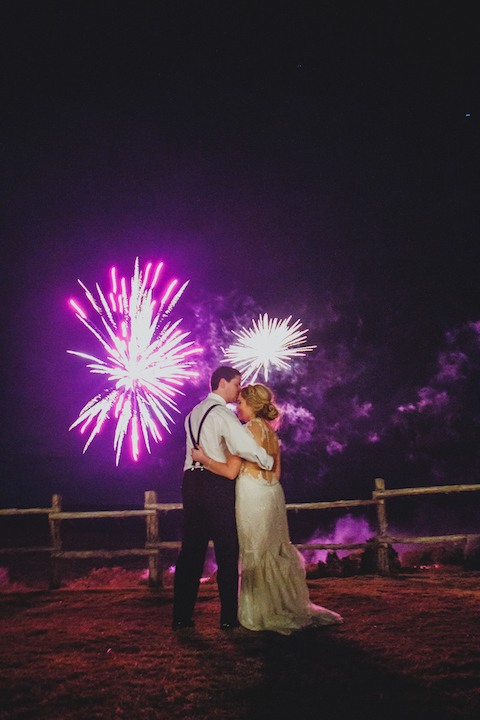 We won't simply set up and light fireworks, we individually plan your show and will work with the entire venue staff, DJ, and others to ensure the show is smoothly integrated into your wedding reception.Founded in 2016 by Preston Ward and Brian Geck, PrestoTechnics, LLC is a natural shift from award winning animated Christmas Lights displays. 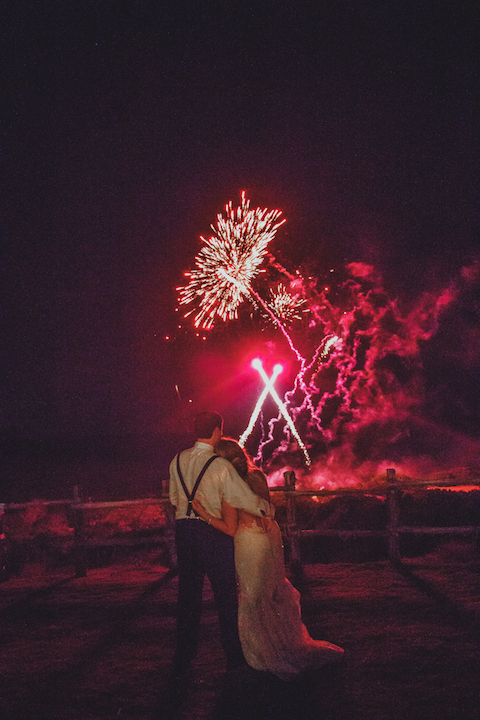 We wanted to bring the joy and wonder of synchronized light and music to everyone, year round. 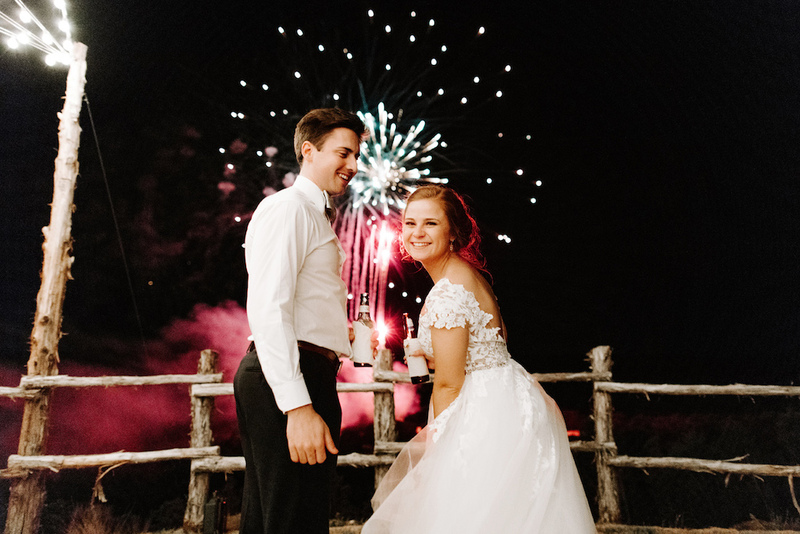 We hope you will let us add a little magic to your special day!